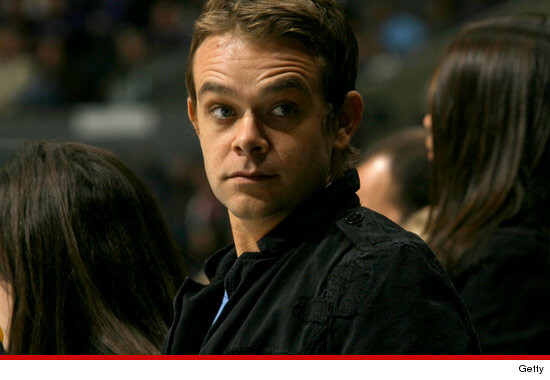 Missing "Terminator 3" star Nick Stahl has reached out to friends via email, TMZ has learned, telling them he's ok and pledging to go to rehab. According to our sources, Stahl emailed friends yesterday and apologized for scaring them. We're told Stahl told friends he was getting treatment and would be out of contact for the next 30 days. Our sources say Stahl's friends and family hope he's telling the truth ... but they are skeptical. We're told that Stahl's wife, the one who reported him missing, was not on the email. A rep for the LAPD tells TMZ the missing persons case will remain open for now -- an email is not enough for them to close the file on it.